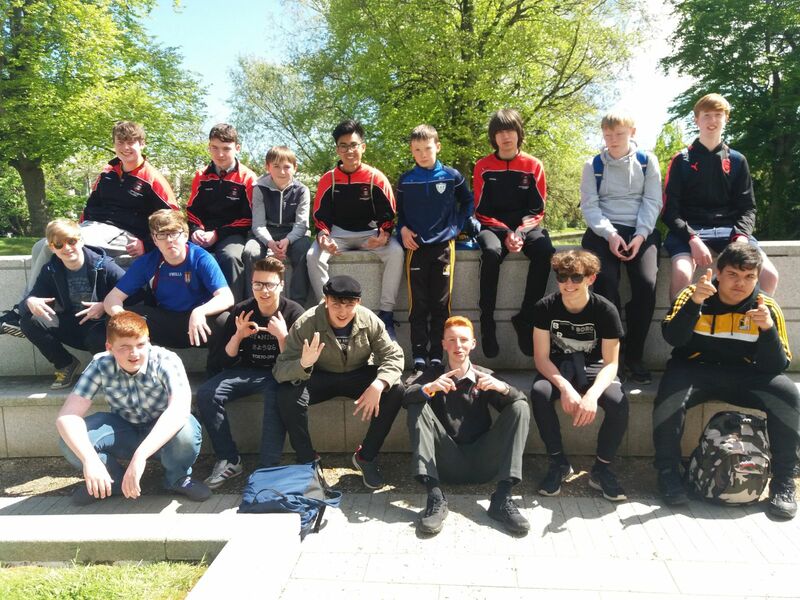 Lesson Study 2018 | Coláiste Éamann Rís, Callan, Co. Kilkenny. 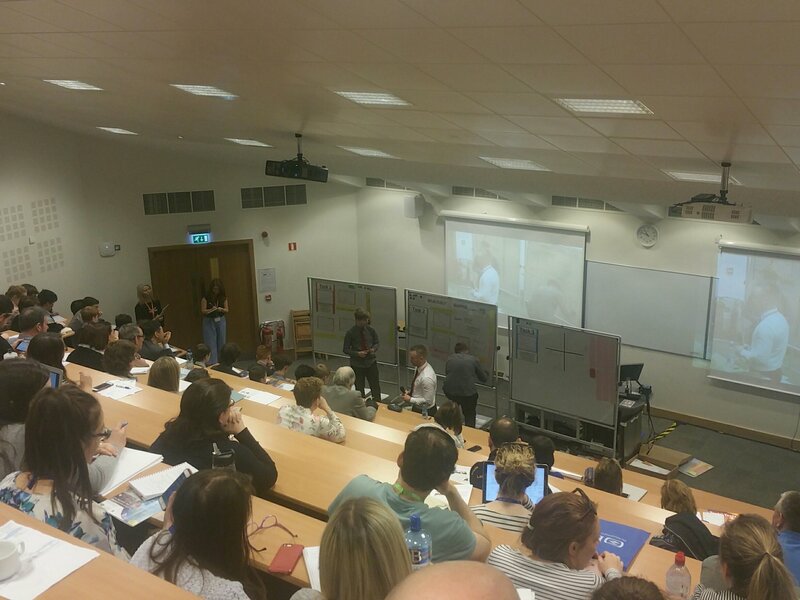 In early 2018 our school participated in an National Initiative with the PDST called ‘Lesson Study’. Two of our teachers, Ms. Hickey and Mr. Walton attended 7 workshops in the Kilkenny Education Centre where they worked to develop an interactive mathematics lesson following the fundamental principles of ‘Lesson Study’. This was done in collaboration with Mr. Cronin from Holy Family School, Newbridge and Mr. A. Roche from the PDST advisory team. On the 7th of February 2018, a team from the PDST visited our school to observe how our 5th year students were taught the concepts of parallel and perpendicular slopes in Maths class. 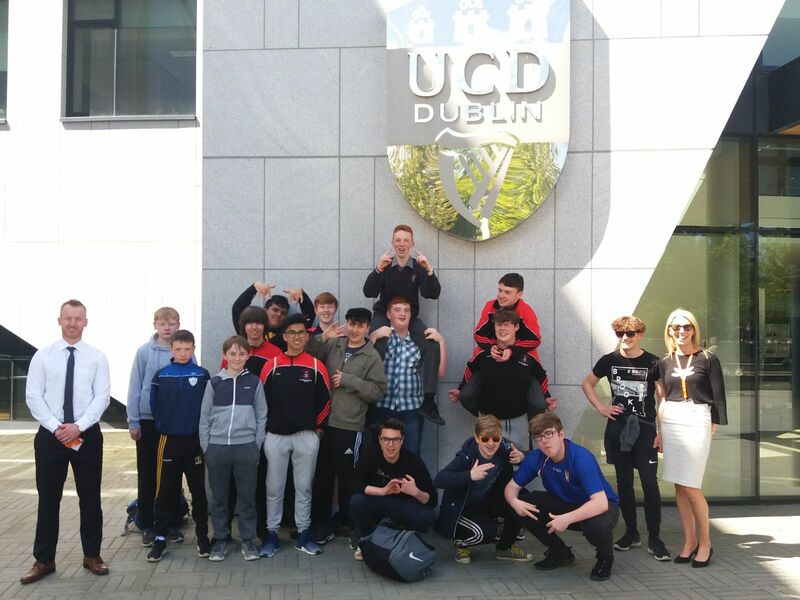 Based on the content of this lesson and the performance of our students throughout, Coláiste Éamann Rís was selected as one of three schools from a pool of over 200 schools to give a live lesson at the National Maths Counts Conference in the O’Brien Centre, UCD, Dublin. On the 12th of May 2018, a group of second and third year students were taught by Mr. Walton in front of a live audience of 100 people including international guests such as expert Professor Tad Watanabe from Kennesaw State University. 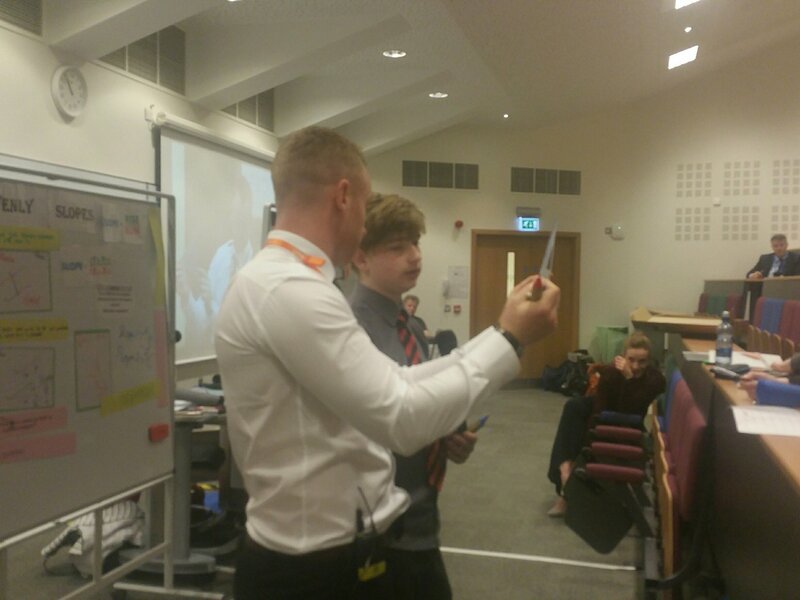 The intelligence, confidence and character of our students shone brightly throughout the lesson and they gained immense recognition from the many teachers, lecturers and mathematical experts in attendance. Well done to all staff and students who were part of this positive initiative and experience for our school. This entry was posted in School Promotion and tagged maths. Bookmark the permalink.